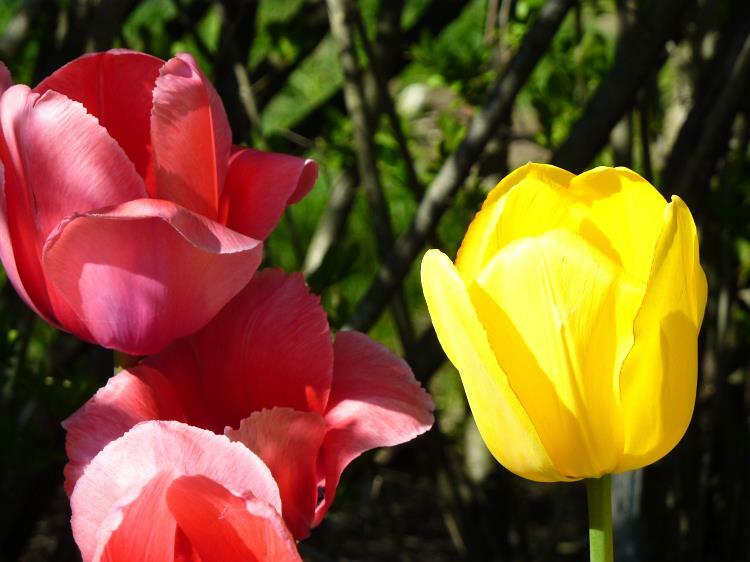 Tulips are fabulous flowers. They have rich and enlightening history. 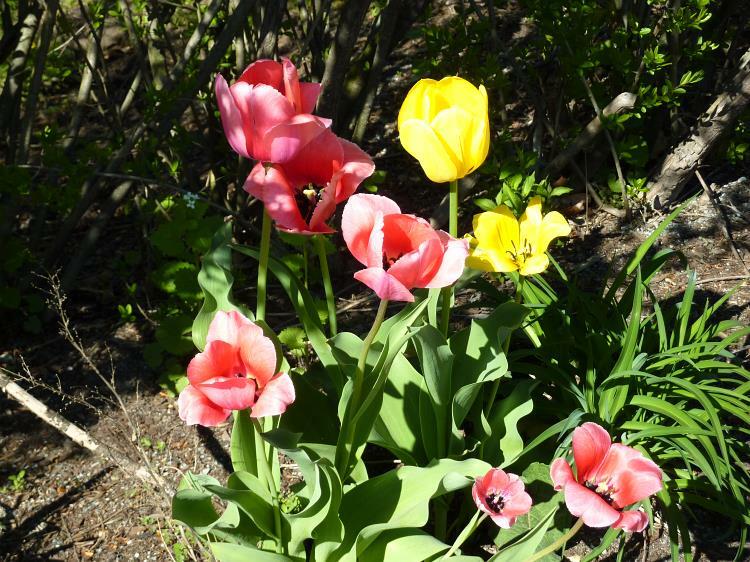 In some sense tulips are associated with wealth and power. 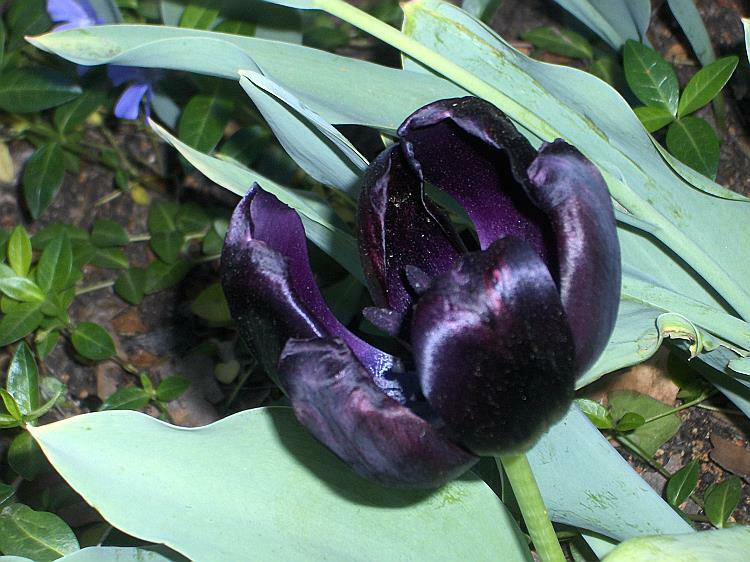 The Black Tulip is the title of the book by Alexandre Dumas, the author of ageless The Three Musketeers. The story rounding about competition to grow the Black Tulip. It was textbook economical boom and bust around idea of what value is. Tulips are obviously very pretty but obviously one can live without. 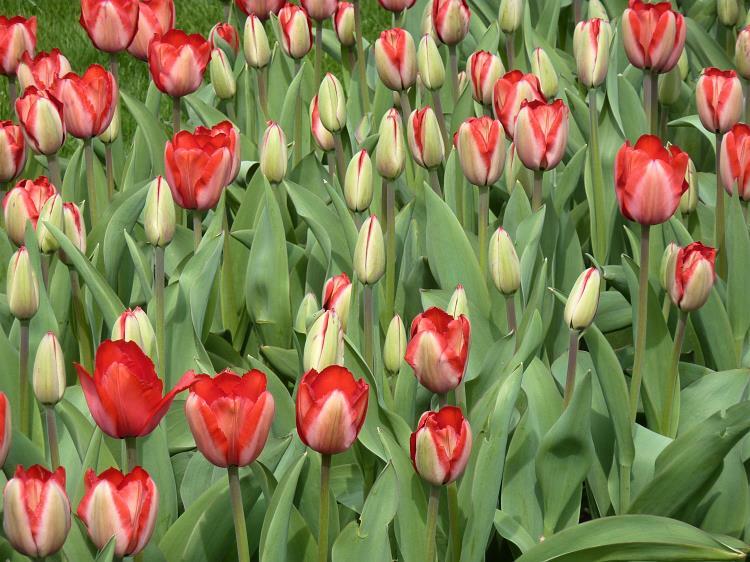 But during Tulip mania in price of tulips reach the sky and later fall to relatively nothing. It was one of the first speculation bubble around trivial thing that has only subjective value. 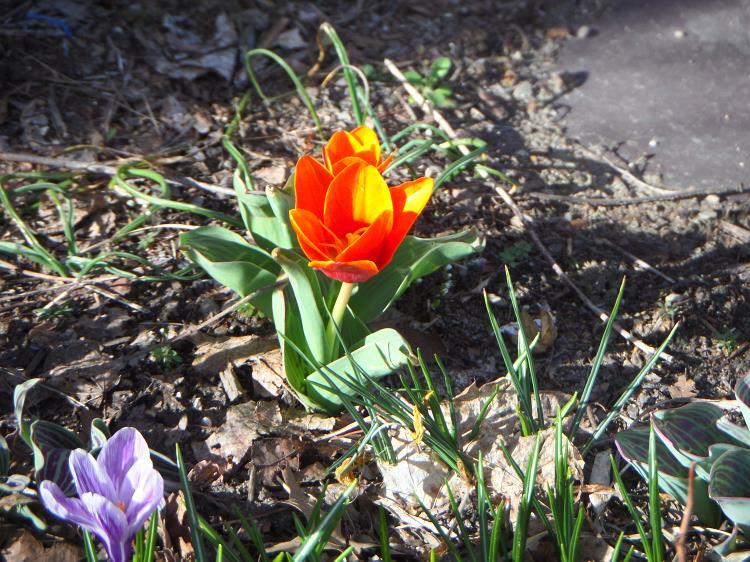 The very dark tulip on the picture did grow in Cambridge, Massachusetts just near two story building as normal garden flower. In circumstances of The Black Tulip book this flower could be contender for enormous prize. The field of red tulips. At spring first flowers look so innocent. 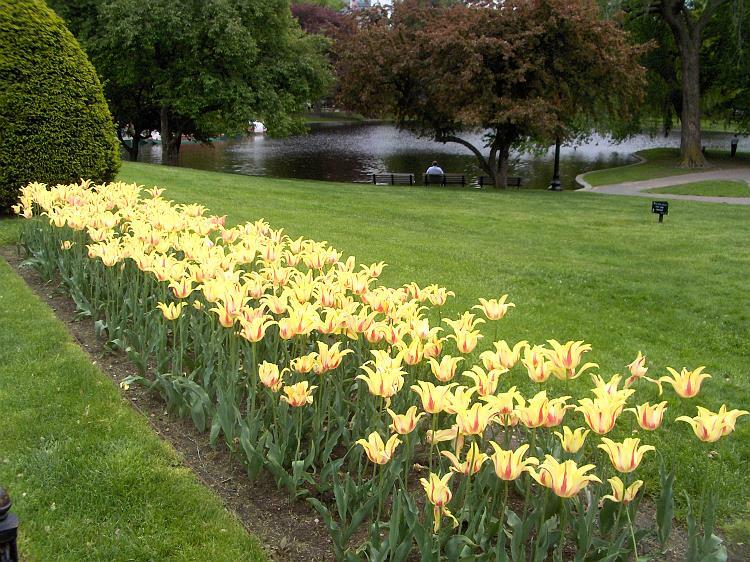 Boston Common garden decorated by tulip flowerbed. 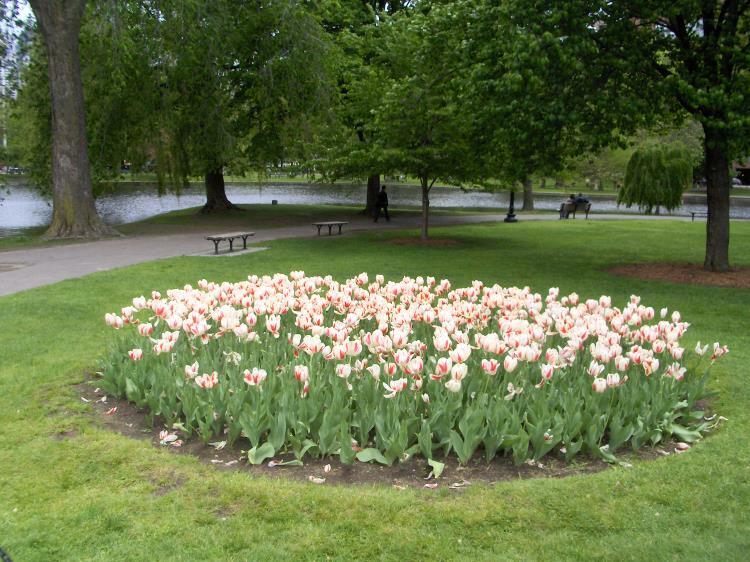 Even more of Boston Common Garden. 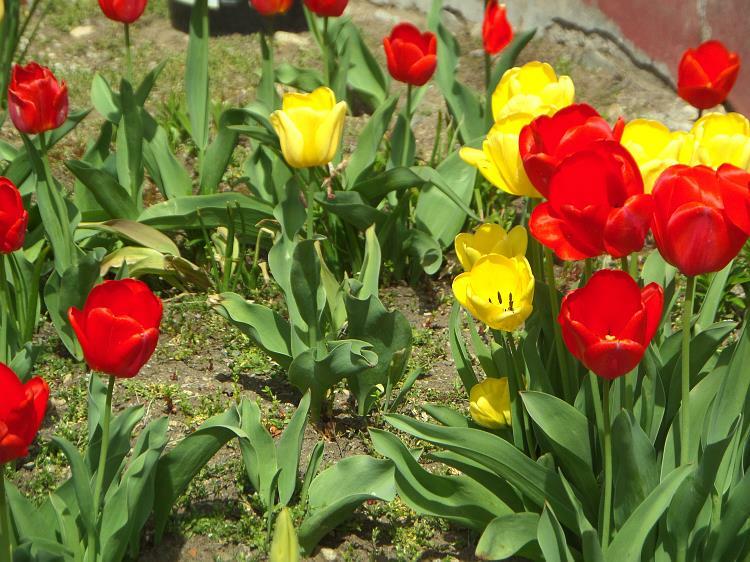 Red and yellow tulips grow as good neighbors. 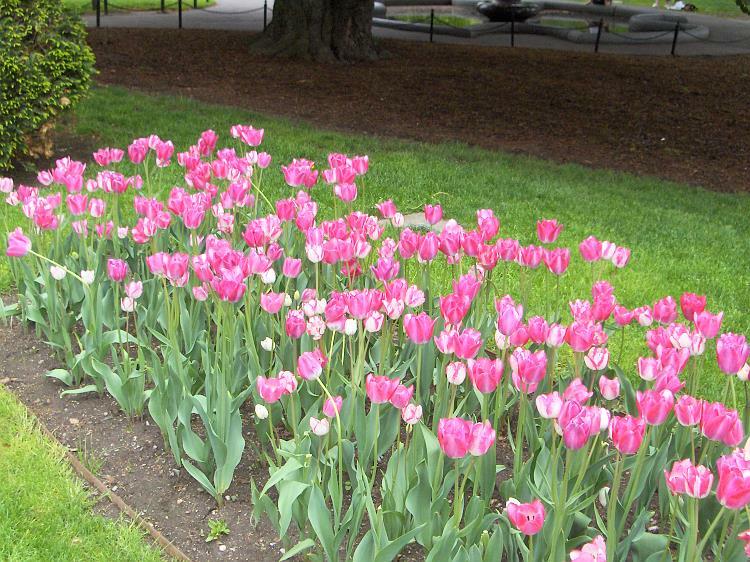 Nowadays tulips are wild flowers in Massachusetts. 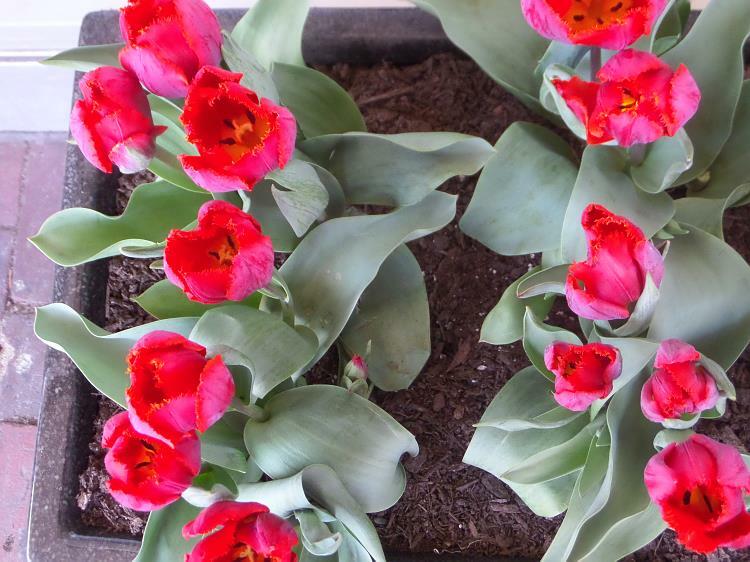 These tulips was just planted outside. This bouquet of tulips was gathered bt nature in wild. 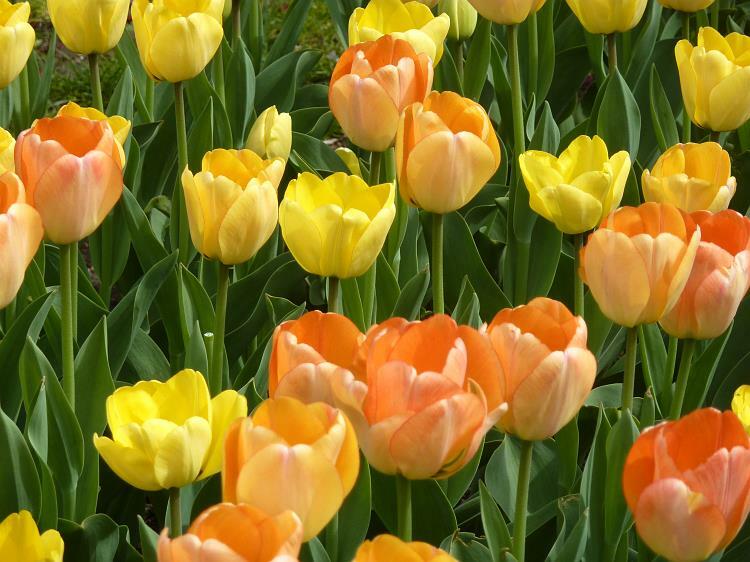 The field of yellow and orange tulip flowers. 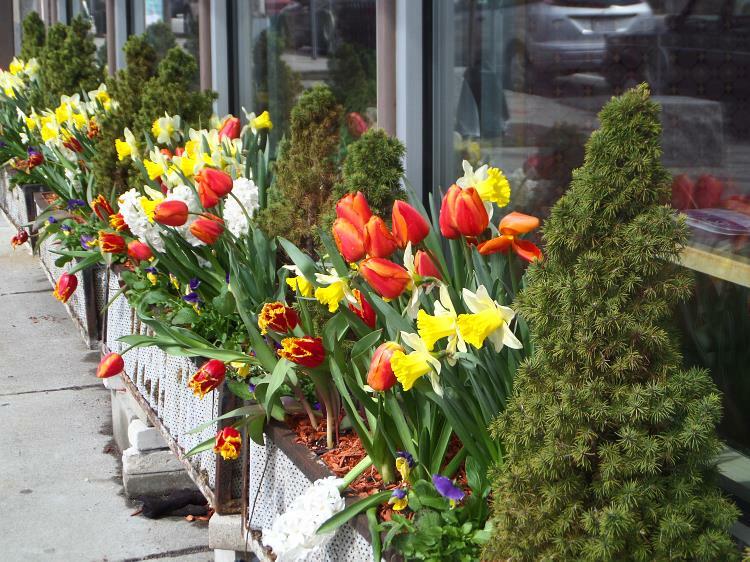 Tulips are ordinary part of office buildings decoration in Boston and its suburbs.